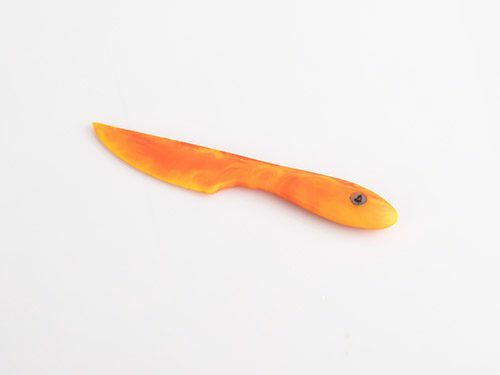 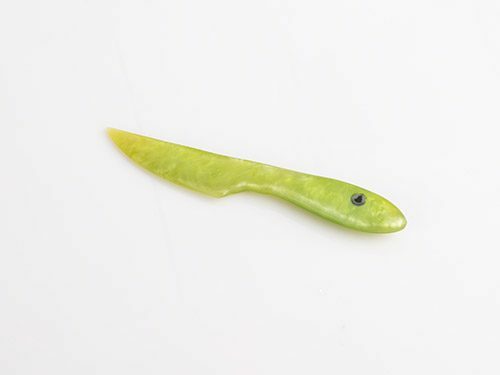 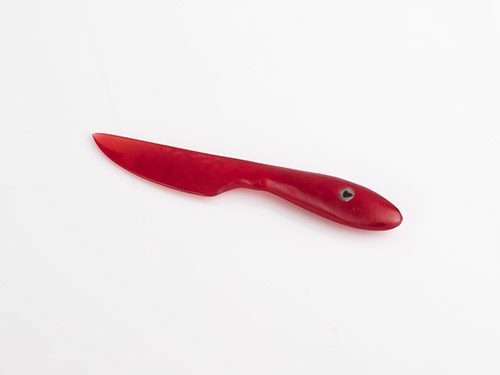 Neolithic’s handcrafted resin spoons have a gorgeous smooth finish. 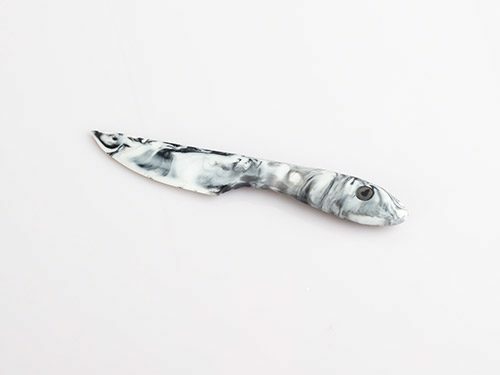 The marbling is unique to each individual piece – no 2 are the same. 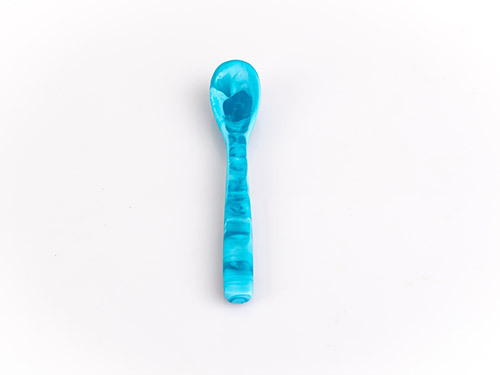 A stunning set when coupled with our small bowls (click on Buy Sets).